This fantastic Pink & Black Feather Duster is a fun addition to any Hen Night outfit or costume. You'll be able to clean up all the dance floors you destroy on the Last Fling Before the Ring with this novelty accessory. 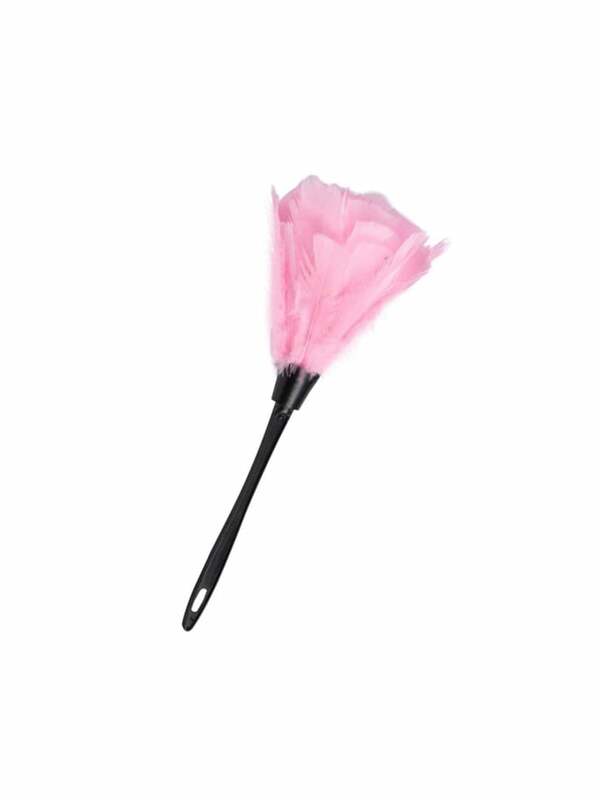 This novelty duster is made of the finest pink feathers attached to a black plastic handle. Why not add ring confetti, a bling ring necklace, domestic goddess gloves, and a personalised T-Shirt to complete your bachelorette party order?